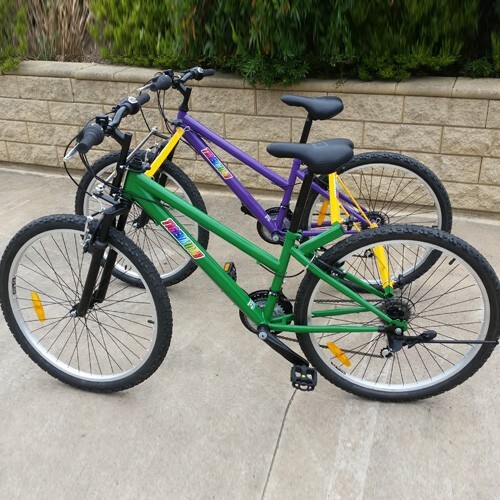 Established in 2004 , Body Cycles Australia is a locally owned and operated tricycle manufacturing company that cares about helping you achieve the freedom, independence and support you need. As a three-generation family owned and operated business currently run by a husband and wife team, we provide unrivalled friendly service and attention for all our customers. In conjunction with Bernie Jones Cycles, our trusted team has been expertly manufacturing trikes since 1989 . With our extensive years of experience leading the industry in tricycle manufacturing, we will give you the edge you need to succeed. Tricycles designed with sensitivity, custom built to your requirements by experienced mechanics and delivered to your door. 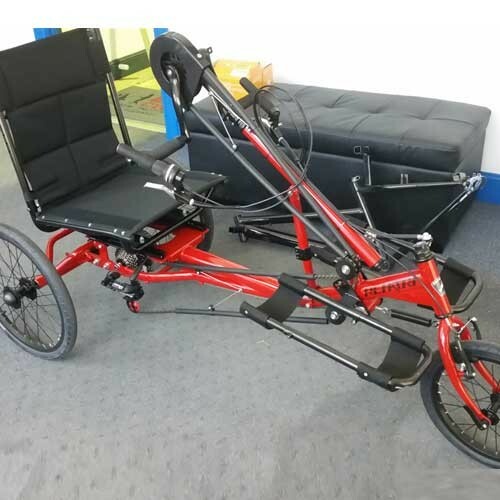 For top quality tricycles in Australia, New Zealand, Tasmania and Thursday Island, call Body Cycles Australia Pty Ltd on 08 8377 0399 today for a free quote. 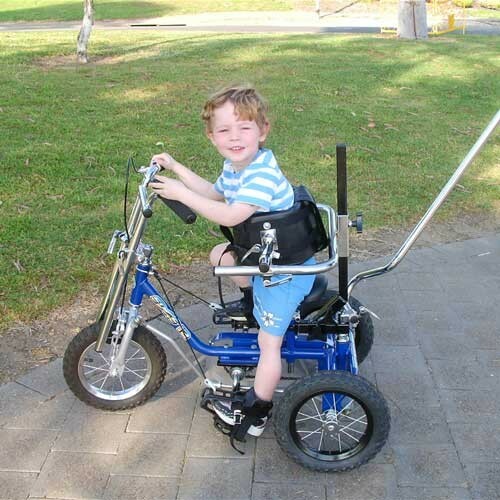 Our exclusive ‘Edge’ range of tricycles are chain driven and designed for people with regular or special needs. The Tigermoth Dual Rider is a side-by-side cycle that was developed to allow parallel riding by two people. The Rehatri Hand Cycle allows equal mobility for people with more control of their arms. 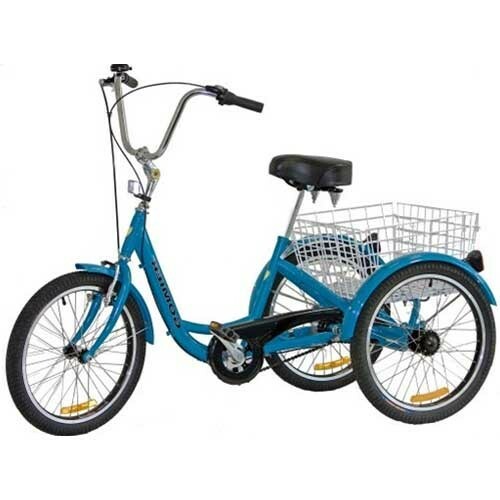 Gomier trikes feature the new design frame with lower step through and pedals positioned further forward.